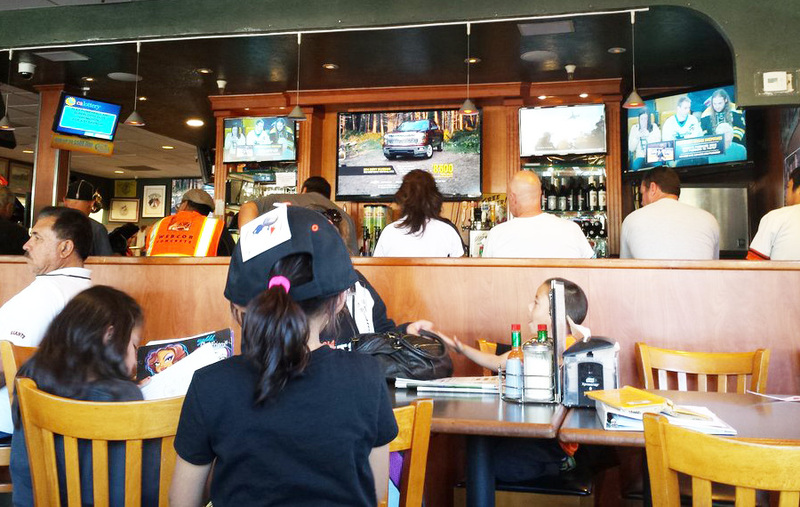 Located in the heart of the South Bay we the most versatile family oriented pizza place and sports bar in the area. 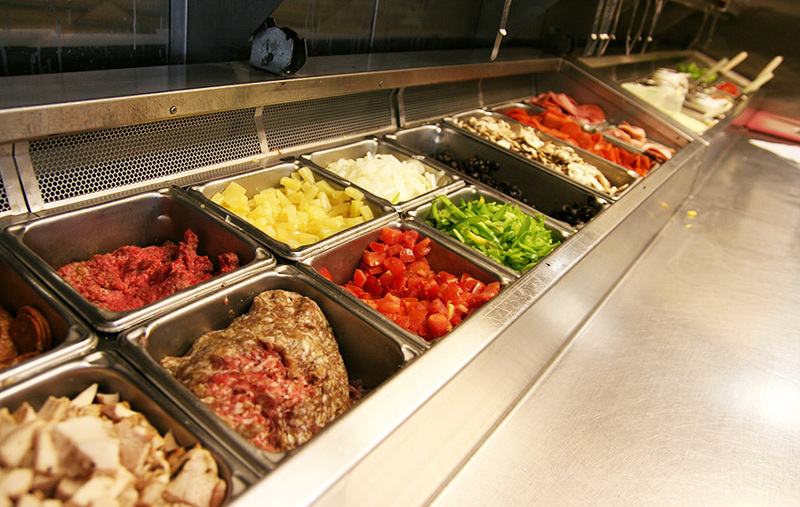 High Five Pizza was established in 1989 by its current owner Myles and is a business that continues to grow throughout the 26 years of being in business. 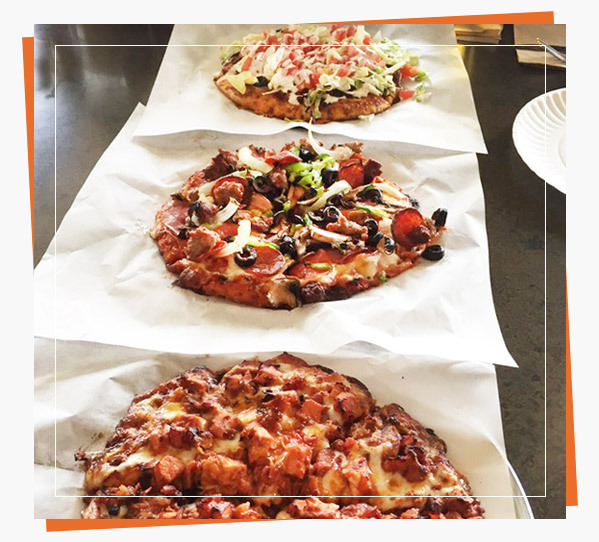 High Five Pizza is a family owned and run business that has spent many years developing its place in the local community. 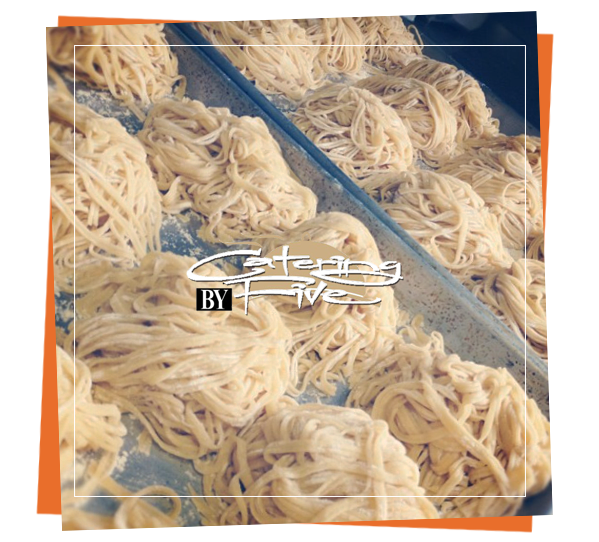 Catering by Five is our catering company that is one of the most versatile catering companies in the area. 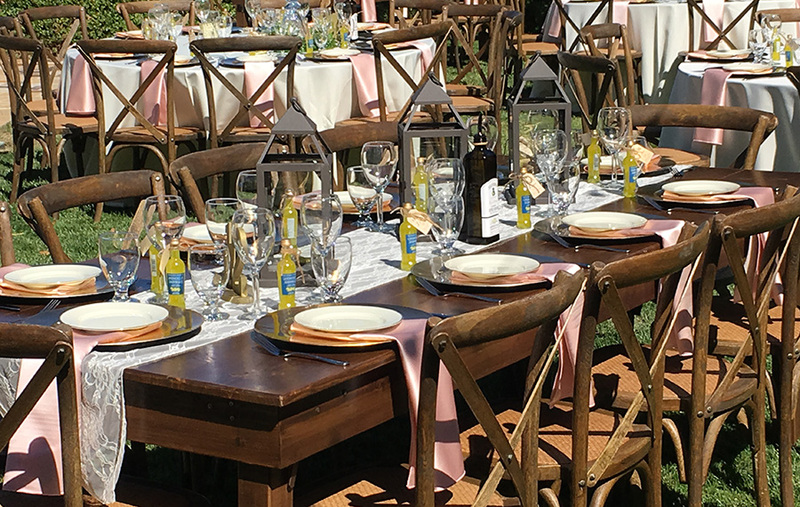 We offer customized menus for events small and large ranging from company events, weddings to tradeshows. 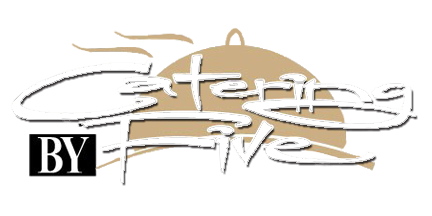 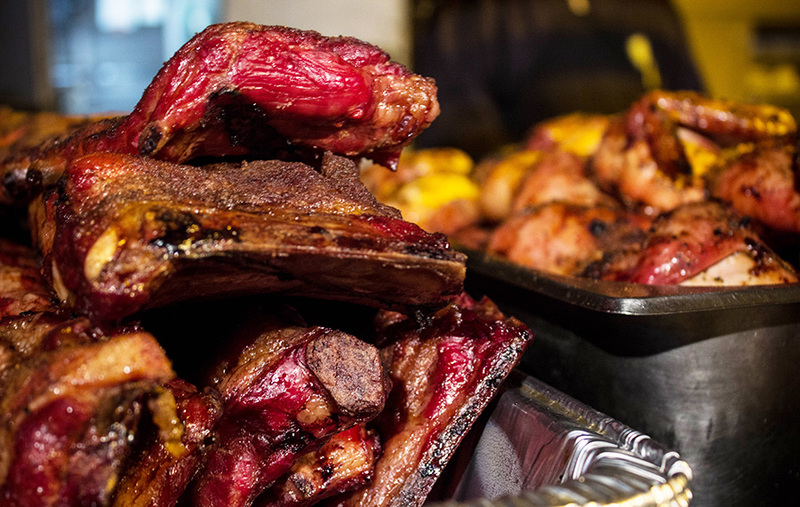 Check out our catering page for more information or to inquire about our catering services through the contact form.